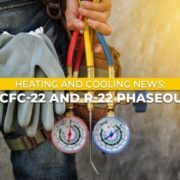 As soon as HVAC systems show the first signs of problems, many homeowners start to think, “Who are the best heating and cooling contractors near me?” This isn’t necessarily a bad thing. After all, asking for professional help is, of course, important. 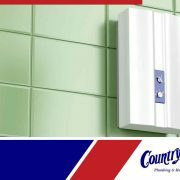 However, a lot of common heating problems can be avoided simply by keeping your heating system in excellent shape and running as efficiently as possible. 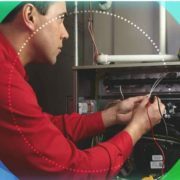 Check out these simple tips to help you maximize the energy efficiency of your heating system. Before the cooler months kick in, contact a NATE-certified heating and cooling contractor for a routine inspection. 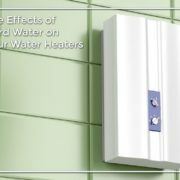 Doing this ensures that your heaters are ready for the season, while pre-emptively addressing potential inconvenient and costly issues. 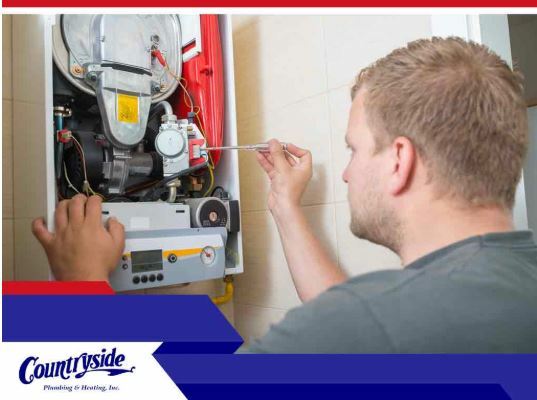 A professional technician should be able to detect and patch up leaks that could lead to heat loss and an increased energy bill. Regular maintenance should also include replacing the furnace filters and clearing away dust, debris and other obstructions inside ventilation ports and other airways. These must be done at least once per month or, for continuously running systems, as often as necessary. 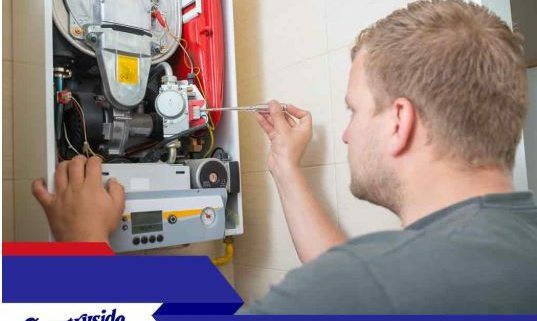 Even well-maintained heating systems can sometimes fall victim to various troubles and as a homeowner, it’s important to learn and identify the common symptoms that could lead to bigger problems. You don’t need to be an expert to know that cold air blowing from your furnace is a sure sign of trouble. This symptom may be caused by a number of things, the most usual of which is a faulty blower fan. Have a technician diagnose the issue properly to find the right fix. 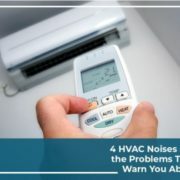 Additionally, unusual noises coming from your furnace and vents can mean many different things. A qualified professional should be able to determine the problem and carry out an appropriate solution. 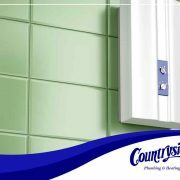 For over 65 years, Countryside has provided homes in Western Wisconsin with unmatched service. Give us a call at (715) 246-2660 or fill out our online contact form to schedule an appointment with our NATE-certified technicians today! 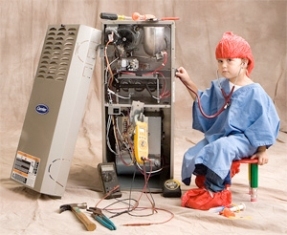 Are Your Heating and Cooling Systems Ready for Spring?